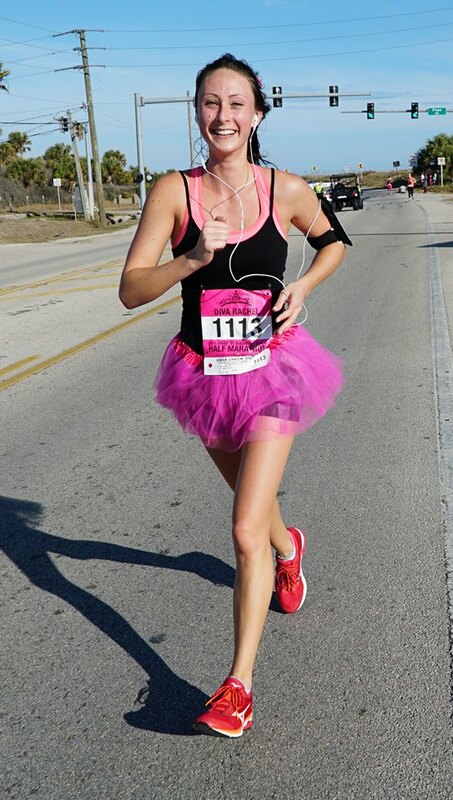 All participants (half & 5K) will receive pink tutus with their registrations! You can wear it on race day, or any day for that matter! 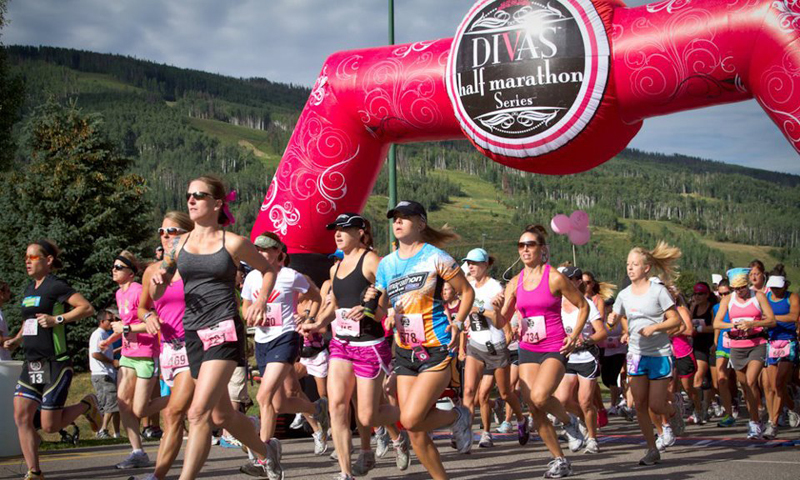 Enjoy a bubbly toast at all our Divas events! What woman doesn’t love some bubbly? Especially, after all the hard work you put into not only training for the race, but completing it too! Cheers to you! Because every woman deserves some pampering…and NOT just on special occasions! This course will take you on a journey across time. Your journey will skirt the curved walls of the old city, will bring by of El Morro Castle and through the last standing city passageway (of the original six entrances to the city) known as Puerta de San Juan. The course offers tons of variety with panoramic views of the port, rocky cliffs and the rest of the city. The streets, lined with flowers, statues, palm trees will entertain all your senses as you complete this amazing run. Divas will experience the breathtaking view of Laguna Del Condado. 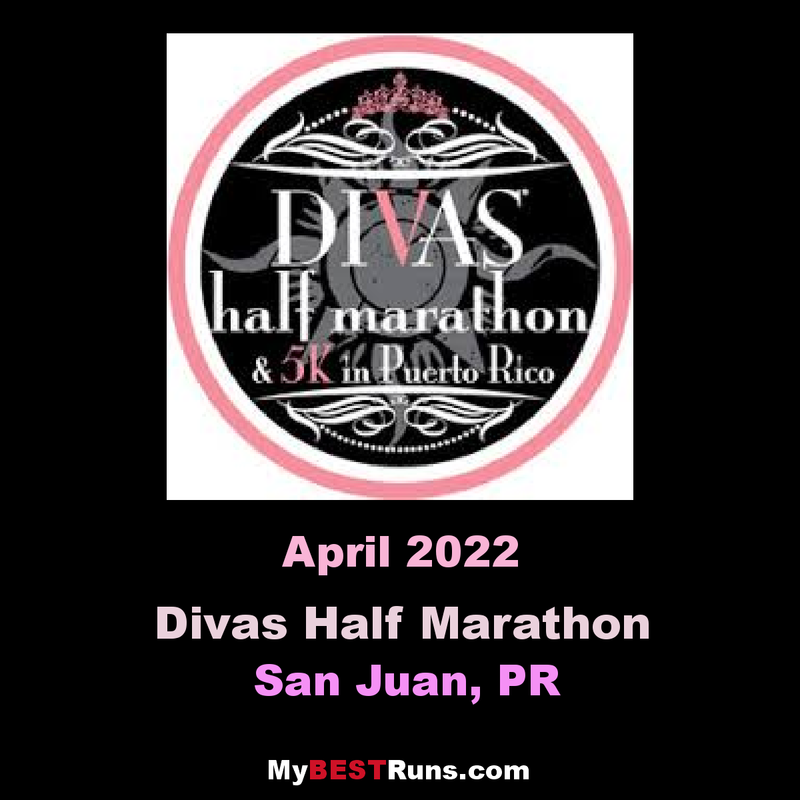 And as in all Diva events you will also experience the tropical sounds of the Caribbean and the "Divas Stations," as well as the Diva finish line experience including the most unique medal, and bubbly given to you by one of the city's "hunks."